Athlone has always enjoyed a reputation for great dining and characterful pubs to enjoy a drink and entertainment. 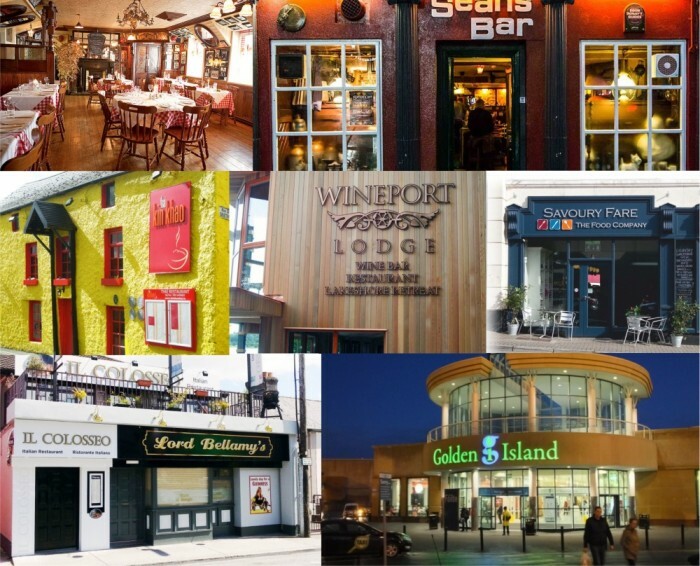 It even boasts Ireland’s oldest pub! There is also lots to see and do. Tie up an come ashore to see for yourself!